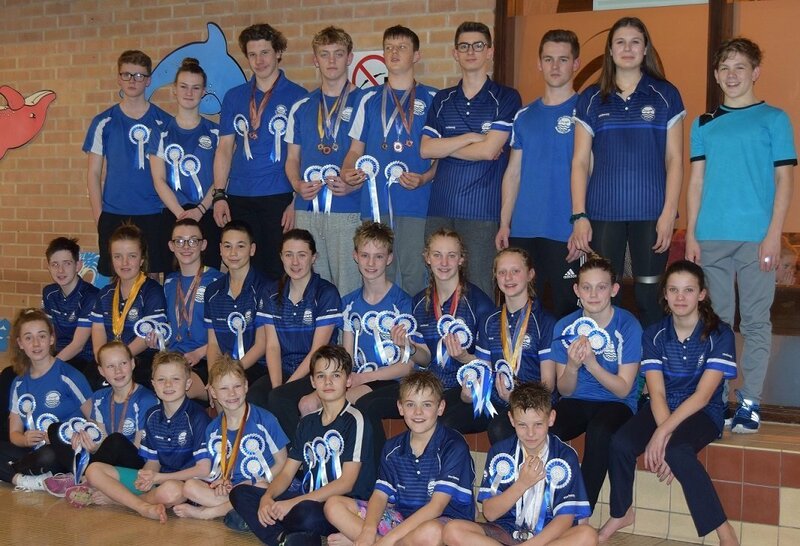 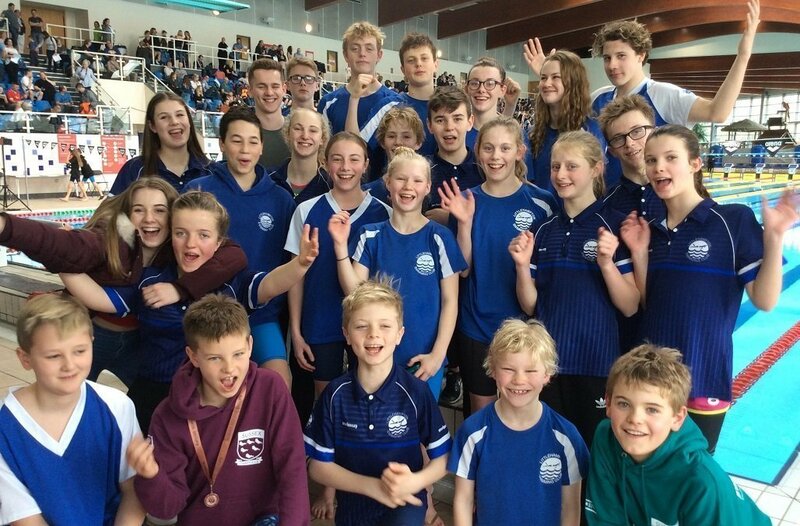 More great results came in the final Sussex County Championship weekend, including Championship Medals for Jessie Brown and Ollie Iden. 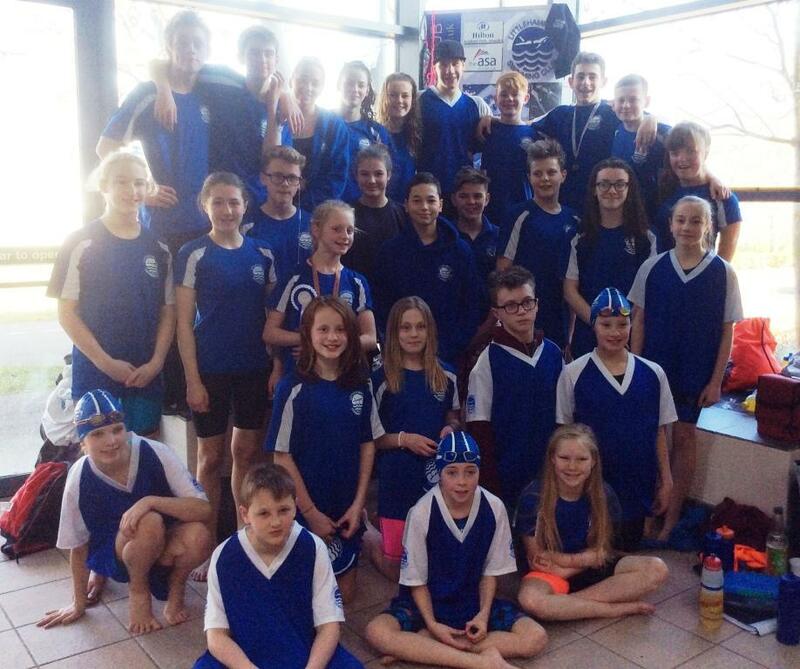 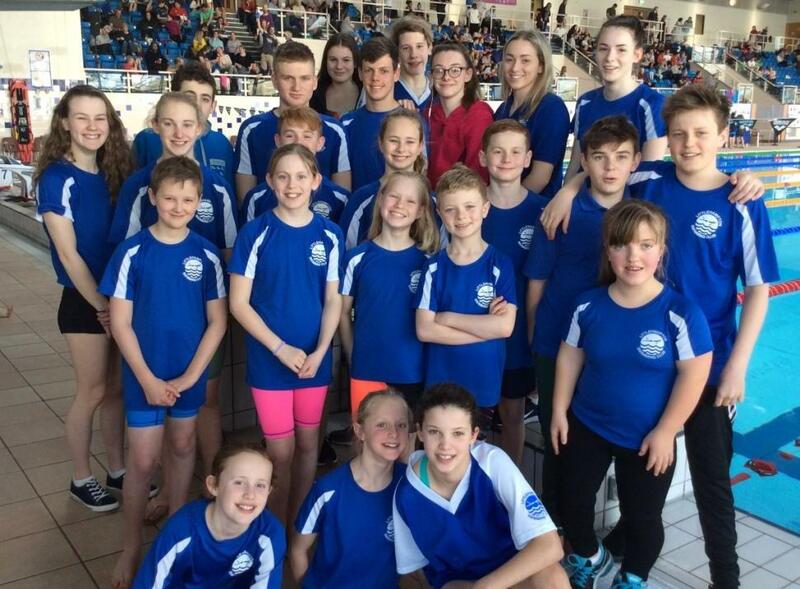 A long and busy weekend at the Sussex County Championships saw 32 of the 39 Littlehampton swimmers entered in action. 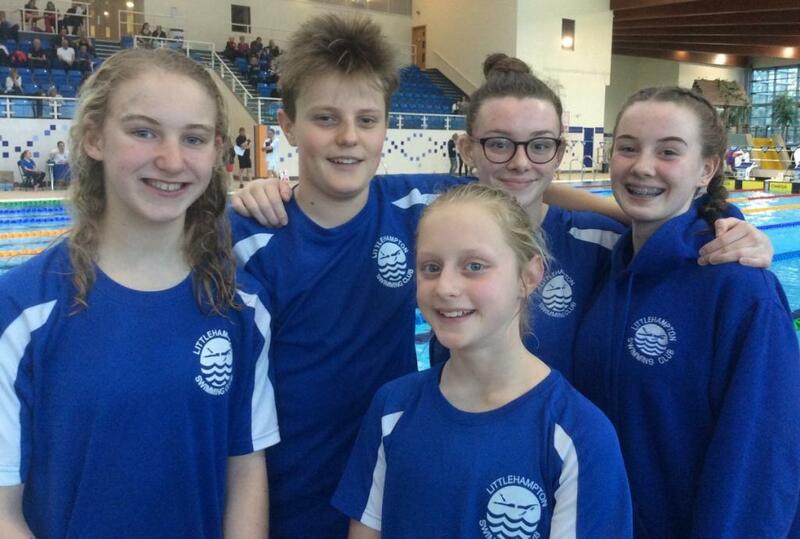 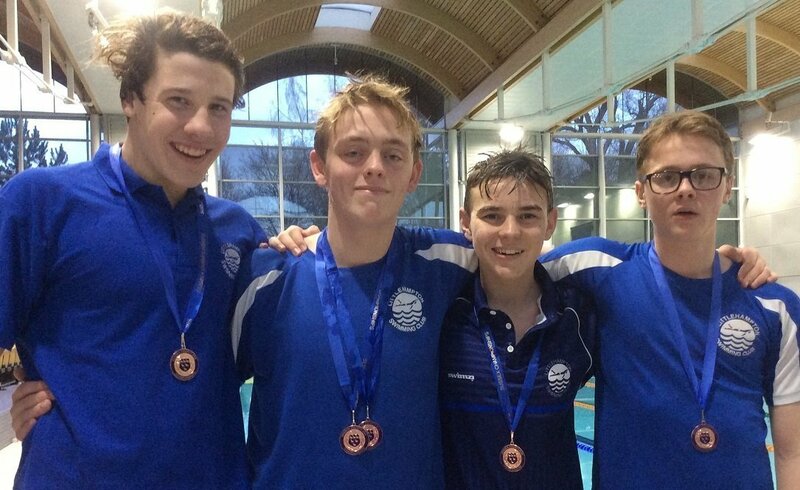 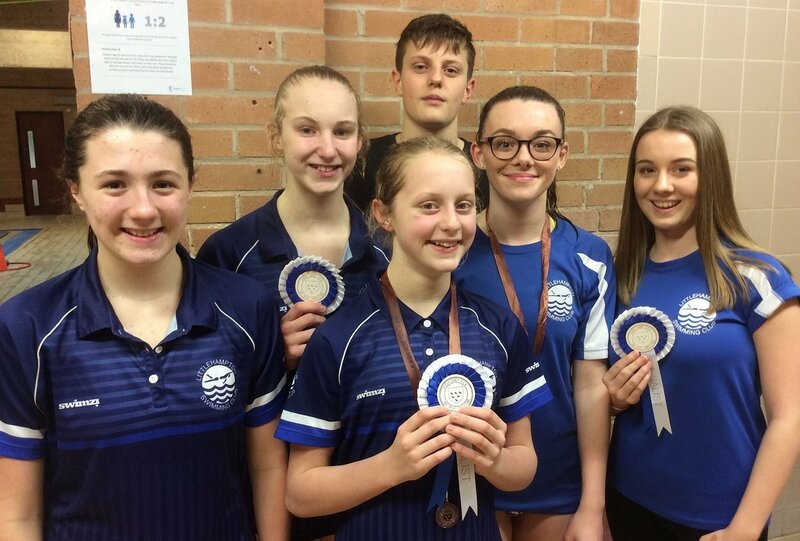 Five Littlehampton swimmers were in action yesterday with a great start at the Sussex County Championships.